Maintaining a healthy weight does not require a magic formula. All you really need is eat healthily and exercise regularly. How much energy intake should you have in a day? 1,500-2,000 kcal for an adult female. But many Malaysians today exceed their recommended daily energy intake, and lead less healthy lifestyles due to physical inactivity. This contributes to health problems like diabetes, cancers and heart diseases. But maintaining a healthy weight is not that hard to do. In addition to regular physical activities, here are 8 Eating Tips to help you live a healthier life. 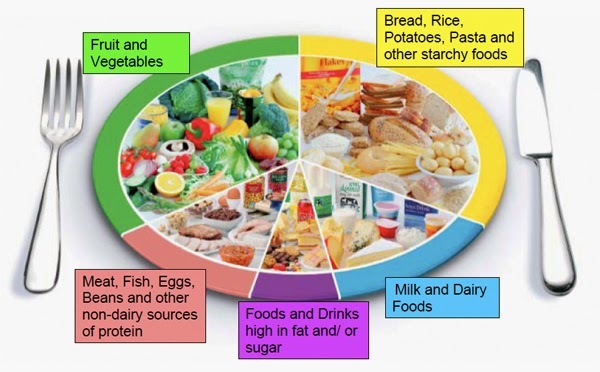 Besides eating from these different food groups, you should also eat different varieties within the group. If you are leading a sedentary lifestyle, you should take a smaller portion than those who are more active. Opt for food prepared using healthier cooking methods such as grilling, steaming, poaching, baking, roasting or braising. Choose stir-fry instead of deep-fry to reduce oil usage. Remove the skin from chicken as it contains most of the fat. Be aware of hidden sugars in many drinks and foods (e.g. cakes and local kuihs) you consume. A diet high in fibre can help you feel full faster and for a longer period of time. This helps you avoid overeating at one meal, and encourage you to eat less throughout the day. Sources of fiber include brown rice, oats, corn, guavas, apples, French beans, four-angle beans etc. This helps you reduce hunger pangs which tend to make you overeat. Avoid late night snacking. Adopt a balancing plan, meaning if you had a heavy lunch, then eat a lighter meal for dinner. You can also apply this concept within a meal, e.g. 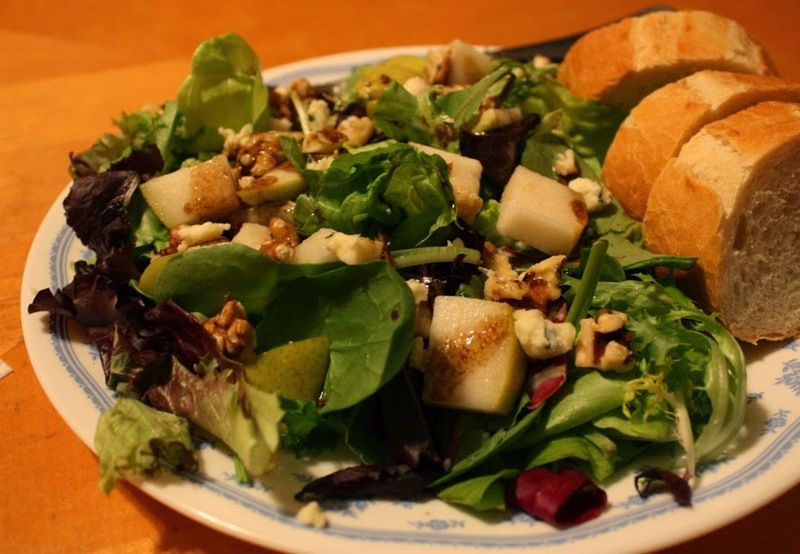 if you eat a heavier main course, then consider having fruits instead of cakes for dessert. 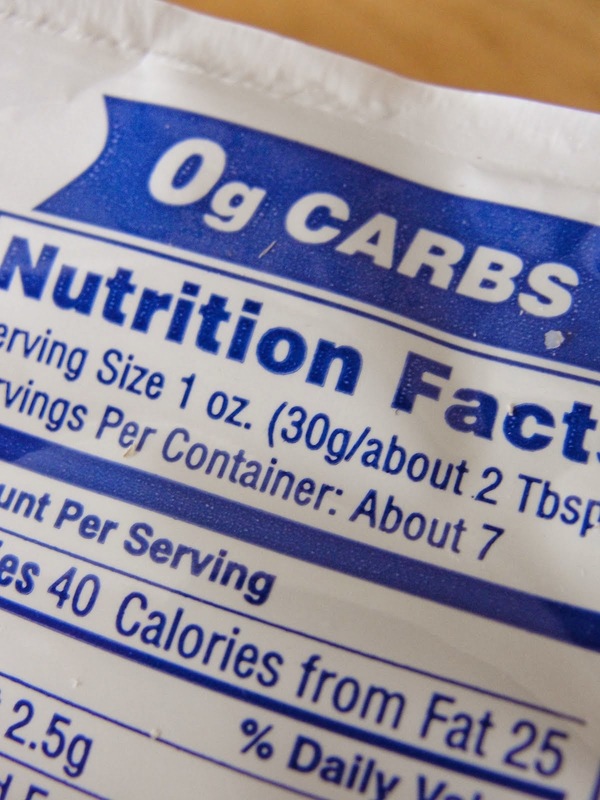 You should look out for the number of calories, fat, carbohydrate, protein and other nutrients on the Nutrient Information Panel of a food product. Don't decide based on the content of one nutrient alone. A food product labelled as "low fat" does not mean that it is low in calories. A product that claims to be "cholesterol-free" may still be high in fat. 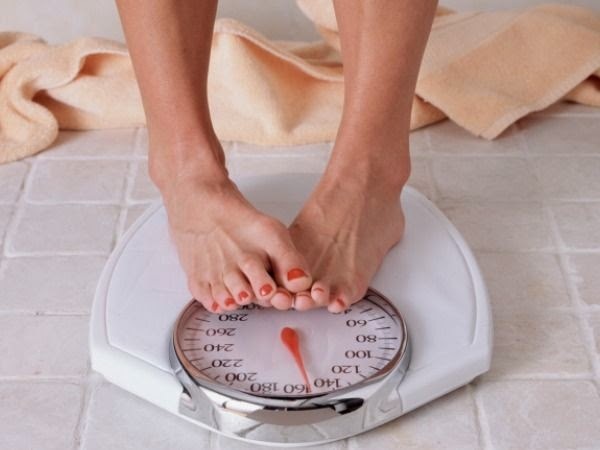 Maintaining a healthy weight is simply about making some minor adjustments to your diet and eating habits. You don't have to change your entire eating plan. So take heart and get started - one tip at a time. Do you have trouble following these tips every single day? They may be simple but sometimes we just don't have the time to shop, cook or even eat proper meals, because of our hectic lifestyle. The good news is I have products that are tasty and healthy, and also quick and simple to make so you can achieve your objective of maintaining a healthy weight easily. Email me at askfuiping@gmail.com to find out more and to buy these products.